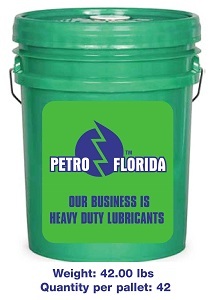 thickeners to conventional multi-grade oils to slow thinning as engine temperatures rise. (400 F.). It contains fewer impurities, so it protects better than conventional oils in cold weather. 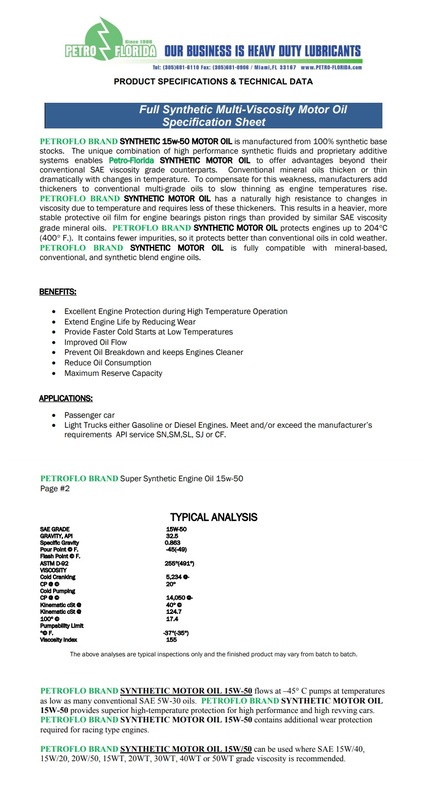 conventional, and synthetic blend engine oils.